it takes a country look at "The Good Life" and celebrates the best parts. 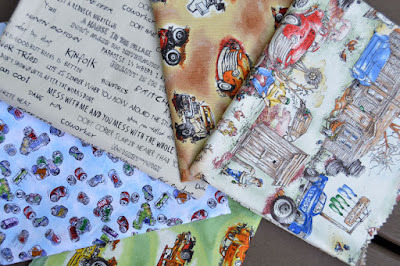 What would you make with these fabrics? Curtains for the cabin? Chair cushions? Can coozies? So many possibilities for these fun prints! See the entire The Good Life collection here and ask for it at your local quilt shop. These are awesome!! 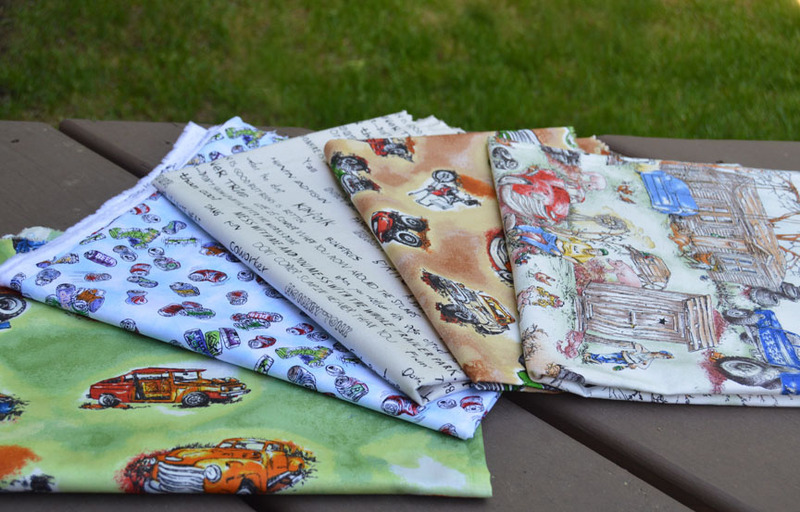 I’m thinking that they’d be perfect for placemats in the camper! !